Thinking of getting a Tesla Model S, Model 3, or Model X? 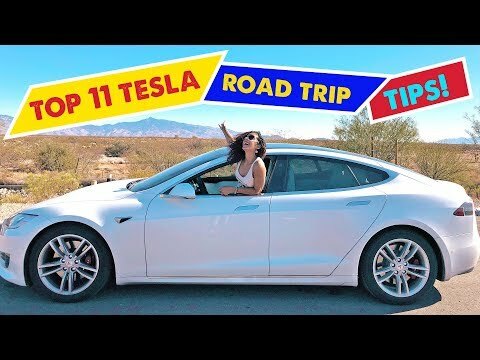 Here are my top tips you need to know before taking a long-distance road trip in a Tesla. Stay tuned for more Tesla videos!